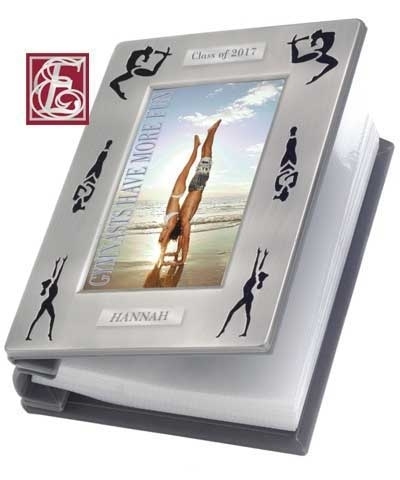 Engraved Graduation Gymnastics Silhouette Photo Album. 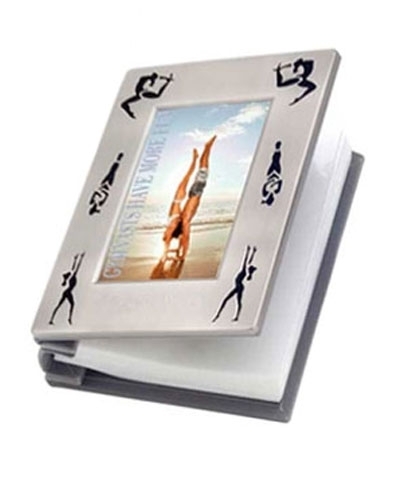 Save your Senior Year Memories in this personalized photo album. The album is 5.25'x 6.75' and holds 100 4"x6' photos. 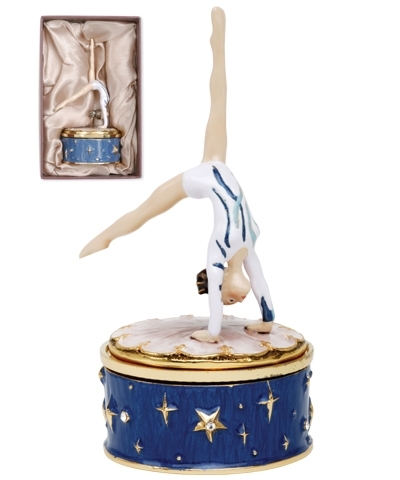 Just give us your name and class year and we will do the rest. Two lines, up to 14 characters.